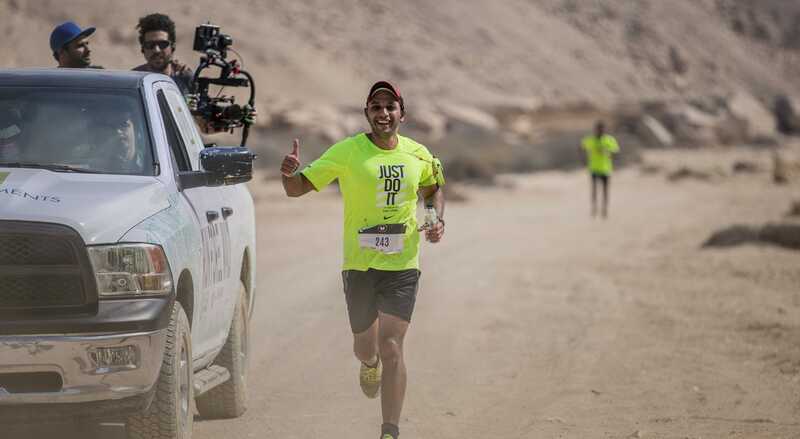 Egypt’s toughest race in the outdoors. 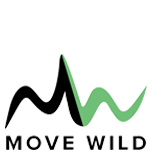 6 weeks of training with Move will prepare you for two of the toughest days you can experience in the wilderness. A total of 50 km running, hiking, and rafting, followed by 3 x 2000 meter peaks in Sinai, this race will take everything you’ve got to complete. 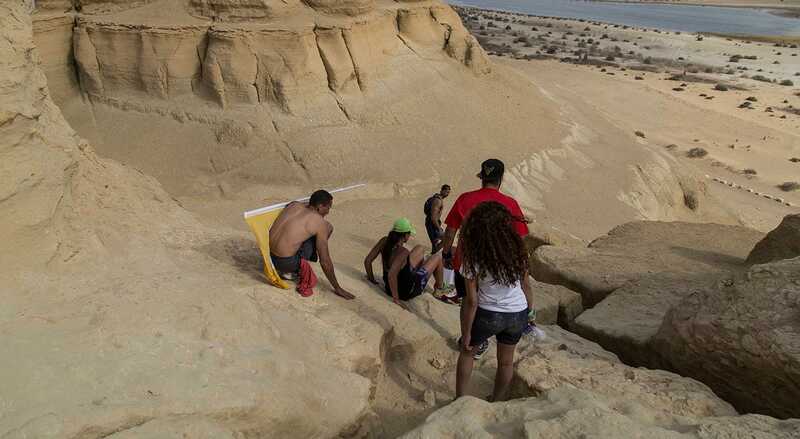 We are committed to growing the adventure endurance community in Egypt. After a successful run in 2017, we are taking this trail run to the next level. Stay tuned for more.